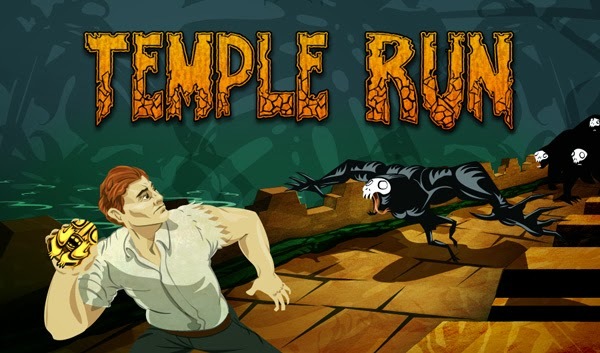 Well, Hollywood did take notice of the popular game: Warner Bros is indeed planning a live-action movie adaptation of Temple run! Harry Potter producer David Heyman is attached the project. Any suggestion regarding the plot? And who do you think should be cast for the lead role? Stay tuned with us for more details about the Temple Run movie.